Start menu not working after Windows 10 Creators Update or Fall Creators Update Version 1709 error is reported by many users on many Windows forums. Complaints about Windows 10 start program not working after Creators Update like “I recently upgraded to windows 10 creators update only to find that my start menu and notification center stopped working.”, “I have no start menu, no Edge, no Cortana, and no right-click” etc., are continuously increasing. If you are bothered by the Start issues on Windows 10 Creators Update, you can try below 7 tricks to fix this annoying Start menu not working bug for Windows 10. Since the causes for the locked up Start menu issue are hard to be generalized, you’d better take these solutions in sequence till the Start functionality back on Windows 10. The graphics driver could be the culprit which results in issues like the unresponsive Start menu, blue screen, black screen with cursor, AMD issues etc., since display may become incompatible with Windows 10. To update your graphics drivers via Device Manager to match the Windows 10 Creators Update and resolve the glitchy Start menu can surely be an alternative. 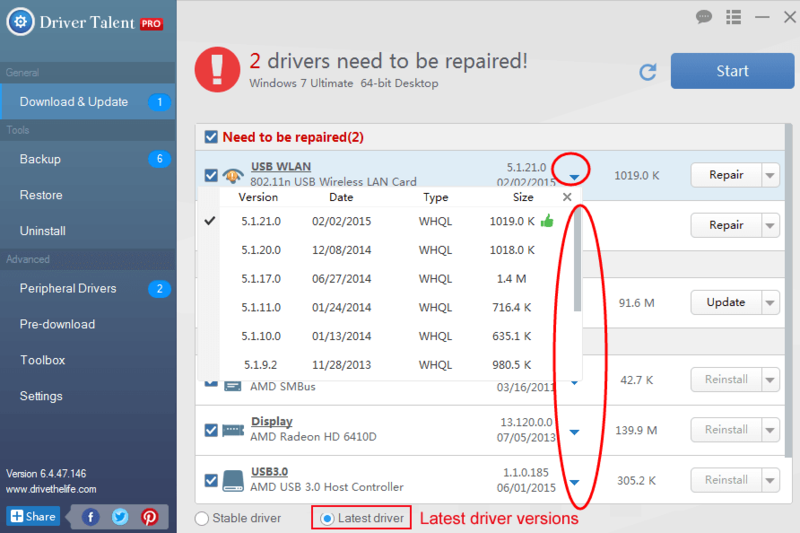 But to save your time and energy, we recommend you to use a professional driver update and management utility, like Driver Talent. 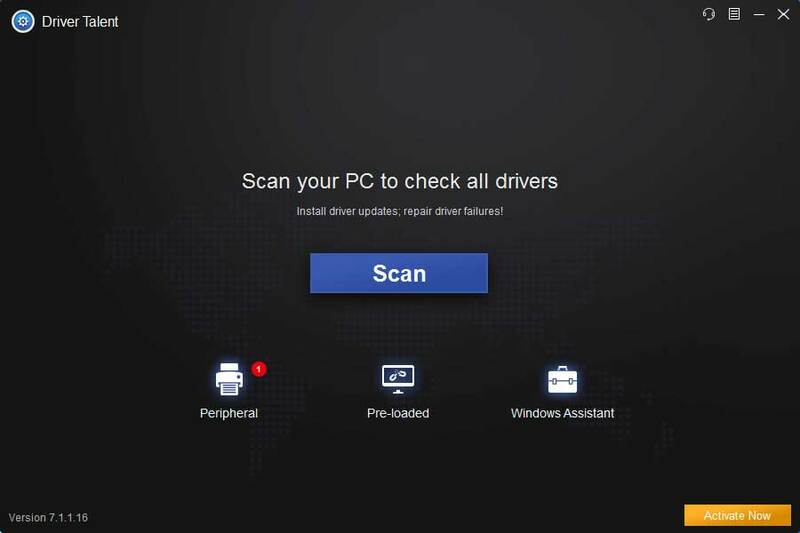 Favored by millions of people worldwide, Driver Talent detects your problematic drivers and then fixes them by downloading the best-matched drivers for your Windows computer. Follow the 3 steps to update your graphics driver and troubleshoot the unresponsive Start menu issue on Windows 10 Creators Update or the Fall Creators Update,V1709. Click “scan” and Driver Talent will scan for graphics drivers and other drivers for the Windows 10 Creators Update. All the problematic drivers will show to you after step 1. Click “Download” or “Update” to install the best-matched display drivers and solve Start menu not working malfunction for Windows 10. Restart your Windows 10 Creators Update laptop or desktop PC to make the updated display driver comes into effect. Important Note: If you have one more monitor on your computer (Not with Docking station) and set that added monitor as primary. Set your laptop monitor as primary or change VGA ports for your desktop PC. Should you get stuck with the start menu and notification center stopped working dilemma after upgrading to Windows 10 Creators Update with Windows Update assistant. You might as well perform a manual Windows 10 update via Microsoft Media Creation Tool. Below is how. According to many users who have encountered Start menu not working bug after Creators Update for Windows 10, reinstalling the built-in applications works for bringing the normal Start menu functionality. 1. Click the Start menu and then scroll down to W category to open Windows PowerShell with administrative privileges. 3. 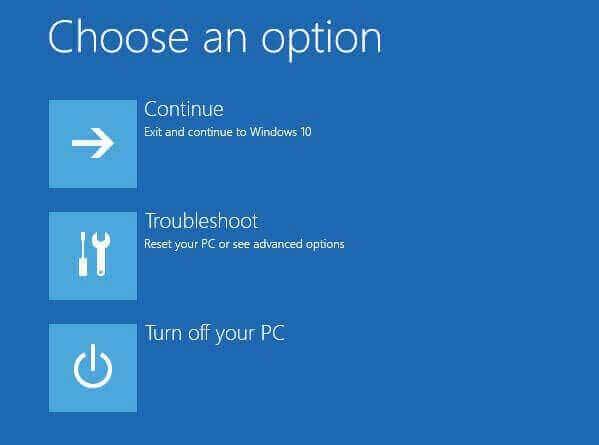 Wait for the app download and installation process completes (ignores any red text) and then restart your computer to see whether Start button issue the problem persists. 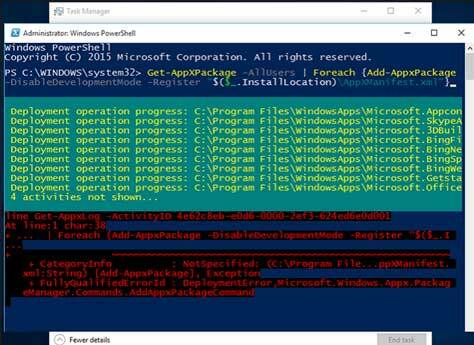 If the PowerShell command solution fails to fix the unresponsive Start button, try the Registry Editor tweak as below tutorials. Before the registry tweak, it is recommended that you back-up your registry first, just in case of any further computer issues. 1. Go to Search, type regedit to open Registry Editor. 3. Click Edit -> New -> DWORD (32-bit) Value, and name it UseExperience. 4. Double-click the newly created item and set the value to 0. 5. Click OK to save changes and then close the Registry Editor and then restart your computer. 2. Type sfc /scannow and then hit Enter. 3. The SFC tool will then scan and repair all corrupt system files. 4. Reboot your computer after the process finishes. Some users reported they solved Start menu not working hitch after Windows 10 Creators Update by turning off the “game mode”. Sometimes gaming players may accidentally turn on game mode which disables the windows key to prevent accidental presses during intense gaming. 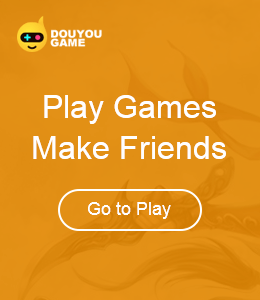 Therefore, you’d better check your gaming keyboard and make sure toggle it to normal mode. 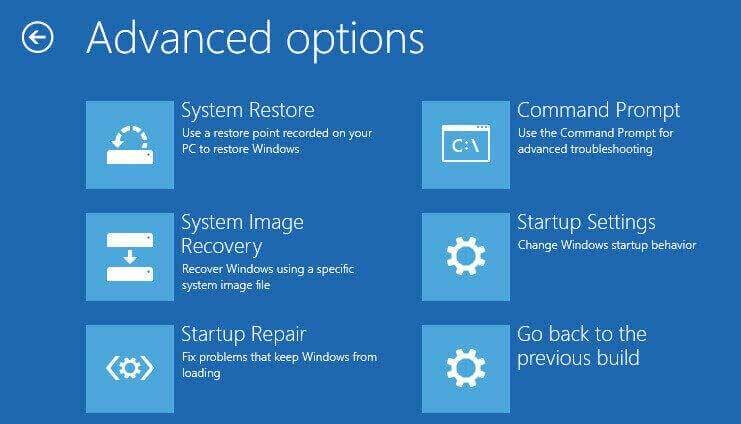 If you encounter the Start menu invalid problem after updating to the Windows 10 Creators Update from the v1607 or from the Windows 7/8.1 and all the above efforts are avail, you may consider roll back or downgrade to a previous Windows OS. Note: An intact Windows.old file (stored in C:\Windows.old) is the essential precondition for the rollback or downgrade. 1. Press Win + I to open the Settings. 4. Turn to Advanced startup and click Restart now. 6. Click the Windows Rollback or Go back to the previous build option. Then you can choose the version you'd like to restore and follow the on-screen instructions to go back to an earlier or previous build. This can help to resolve the Start menu issue after the Windows 10 Creators Update. Hope this post could be helpful for you to get rid of Start menu/button not working after bug after Windows 10 Creators Update. For further assistance, please leave us comments below or discuss with us in our OStoto official forum.